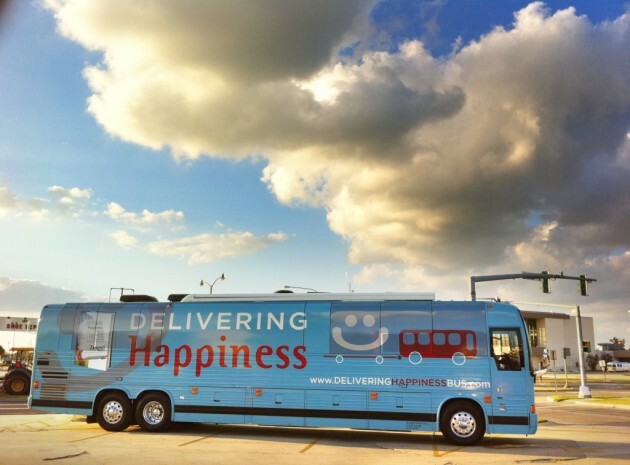 Aspirations have changed and so have Service expectations! Customers want empathetic listeners who can solve problems. Customer service through phone is perceived to be slow and tough. The way we’ve been taught to listen to customers is perfectly suited for a world that no longer exists - Phone surveys and web forms. Customers want to be understood, connected at lighting speed and issue resolved anytime, anywhere. But just phones, web forms and customer care mail ids seem to have limitations in today’s world. They feel they're just "token numbers" and "tickets"
Customers think there are real people to whom they can connect with. They've understood that social is powerful and companies won't ignore them. Think social!!!! 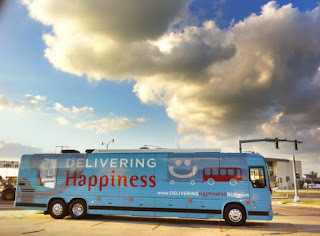 Deliver Happiness Through Social!